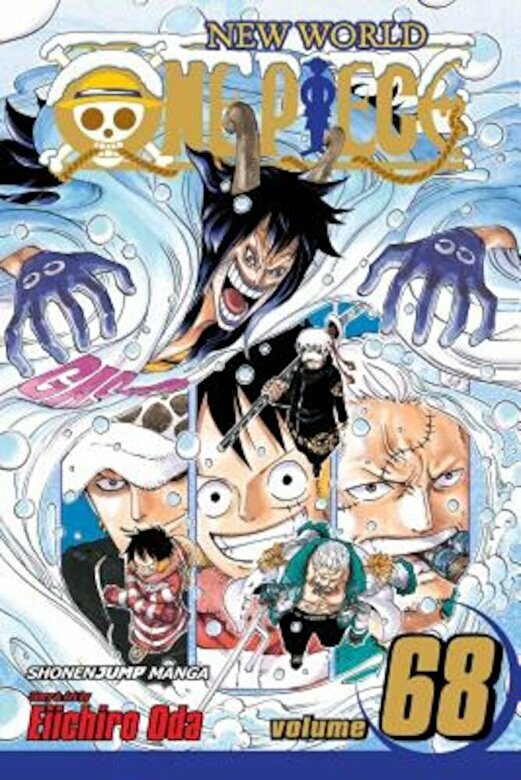 As the adventures continue on Punk Hazard, Luffy decides to strike up an alliance with Trafalgar Law. But can he convince the rest of the Straw Hats to go along with it? And will this new team be formidable enough to take down Caesar Clown?